By 2020, the number of mobile workers in the United States will surpass 105 million, making up nearly three quarters (72.3%) of the total U.S. workforce. This is according to a forecast by International Data Commission (IDC). The analyst firm sees several factors behind this growth, including the ubiquity of smartphones and tablets, and the increasing acceptance of Bring Your Own Device (BYOD) programs in organizations. For business owners, this comes as no surprise. 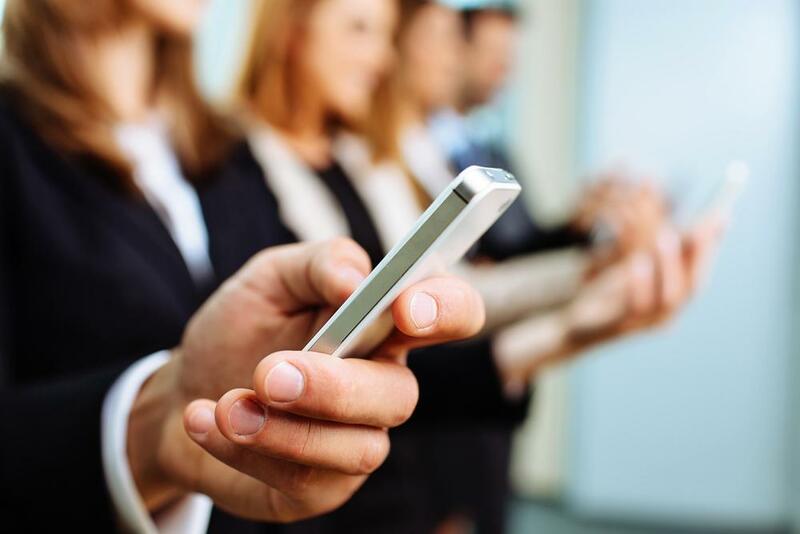 Mobility does play an important role in many of today’s small to mid-sized businesses. And with technologies such as Voice over Internet Protocol (VoIP), organizations are even more equipped to provide the support their mobile workers need to remain productive no matter where they go. Here are some business VoIP features that empower mobile employees and enhance their productivity. A majority of VoIP providers offer free mobile apps (for both Apple and Android devices) that provide users access to their business phone service from their smartphone or tablet. This is incredibly useful for on-the-go employees and do not always have access to their work computers or phones. Through the app, mobile workers can make calls, check their voicemail, and even view their call logs. This is a convenient feature that lets users retrieve their voicemails from their email (in addition to their phone) instead of calling their voicemail boxes. When someone leaves a message to their number, an email notification will be sent along with the voicemail as an audio attachment. Depending on the provider, the voicemail can also be transcribed for easy reading. Employees who are constantly step away from their desk can run the risk of missing out on important phone calls. With find me/follow me, mobile staff (and their employers) can get some peace of mind knowing they are constantly connected to their phone no matter where they go. This is because the find me/follow me feature routes incoming calls to a series of numbers or devices ringing in sequence (such as your office phone, smartphone, and home phone), ensuring no call goes unanswered. Training staff when you’re literally miles away is no longer impossible, thanks to VoIP features like listen, whisper, and barge. Listen allows managers to listen to a conversation between their staff and a client without being heard by both parties. Whisper lets managers coach or talk to their agent without being heard by the other party. Barge lets a manager join in on the call between two parties. Businesses looking to jump into the mobile working revolution need to arm their employees first with the right tools and technologies so they can stay productive no matter where they are. Business VoIP is one of these tools as it comes with great features that support the needs of mobile employees.